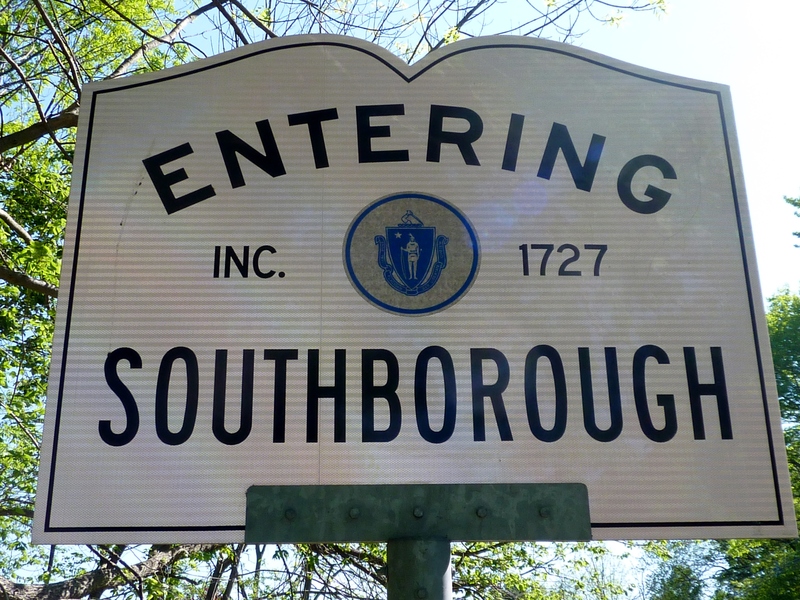 We have been tracking Southborough’s ongoing efforts to update and modernize its Zoning Bylaw for many months here at the Mirick Real Estate Law Blog. See previous posts here, here, here and here. As reported recently in the MetroWest Daily News and in the MySouthborough Blog, one of the latest hurdles is Southborough’s three-member Open Space Preservation Commission, which asserts that the new bylaw does not do enough to preserve open space. Specifically, the Commission objects to the proposed bylaw’s Open Space Residential Development provision (OSRD). Under the proposed OSRD, developers can receive a 20% density bonus by reserving a minimum of 50% open space in the project. The OSRD is intended to encourage increased open space and foster a diversity of housing, including townhouses and condominiums. In addition, the OSRD would provide additional protection to abutters by increasing the setback requirement from 30 to 50 feet. The proposed OSRD is also intended to address the shortcomings of the current zoning bylaw’s Major Residential Development provision (MSRD), particularly with respect to open space. According to the Southborough Economic Development Team (of which I am a member), in the last 15 years, five MSRD developments have yielded an average of less than 31% open space. Twelve Flexible Subdivisions have yielded less than 35% open space. Because the method of calculating the percentage of open space remains consistent, the proposed bylaw will yield significantly greater open space than has been historically achieved in Southborough. Southborough’s efforts to revise and update its Zoning Bylaw have been in progress since 2008. The Planning Board is holding a series of public meetings as it reviews the proposal. One or two more are expected, after which a Special Town Meeting will be held likely sometime over the summer to vote on the new bylaw. We will continue to monitor the progress and keep you posted with any updates. Dave is a partner in the firm’s litigation and land use groups where he assists clients in the resolution of complex real estate, environmental and business disputes. He also represents property owners, developers and municipalities in local land use permitting matters. Dave is active in the Boroughs+ region serving recently as the Chair of the Southborough Economic Development Committee and of the Marlborough Regional Chamber of Commerce. He is also a member of the Board of Directors of the 495/MetroWest Partnership and the Marlborough Economic Development Corporation. Outside of the office, Dave is an avid cyclist competing in road races and criteriums across New England. He lives in Southborough with his wife and two sons. This entry was posted in Economic Development, Open Space, Southborough, Town Meeting, Zoning and tagged Economic Develpment, Open Space, Southborough, Town Meeting, Zoning. Bookmark the permalink.